While the government has pledged to end the sale of new petrol and diesel-powered cars by 2040, its latest air quality plan also gives local authorities the power to tackle pollution on a more localised level. London already has a Low Emission Zone, but soon numerous other larger towns and cities may also be operating similar zones. We’ve put together this handy guide explaining what exactly they are, how they might be implemented and what we know so far regarding cities’ plans to tackle air pollution. Why are low emission zones being implemented? Following the dieselgate saga, much emphasis has been put on the damage that particulate matter does. 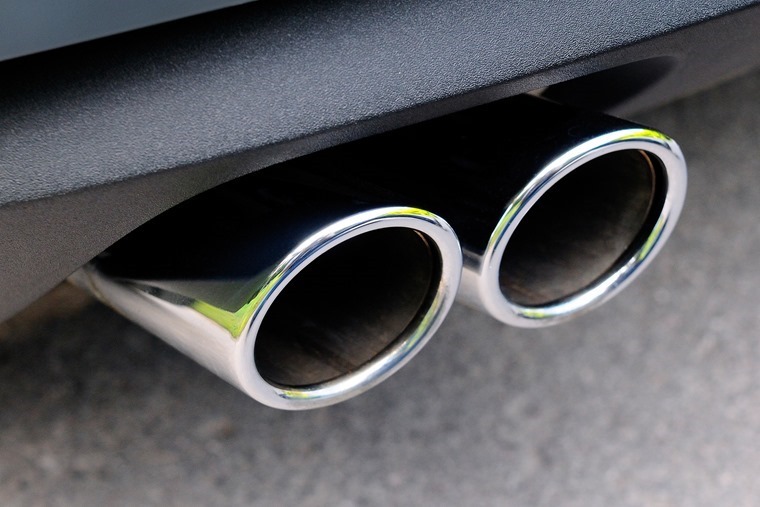 Air pollution is linked to up to 40,000 deaths per year in the UK and, while diesel vehicles aren’t the sole contributor, there’s no way around the fact that they have an impact – particularly in built up, inner-city areas. The government has therefore given local authorities the right to create them as a last resort, if traffic and pollution cannot be reduced by other means. What kind of low emission zones can be implemented? 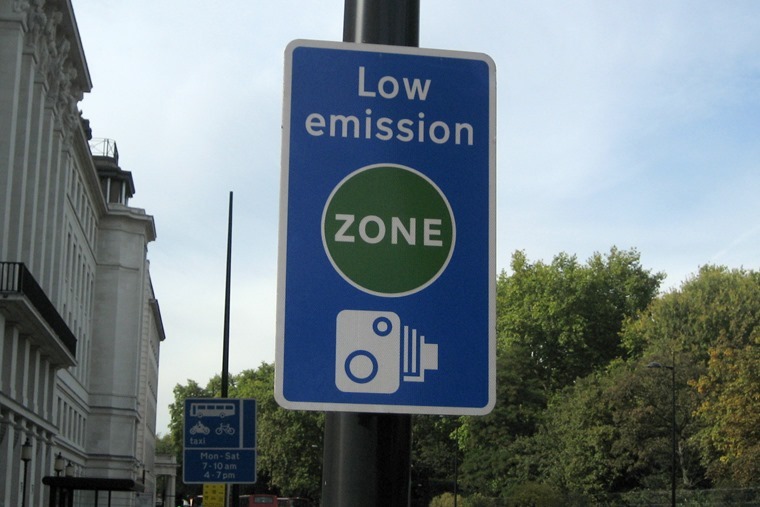 Non-charging Low Emission Zones – these will have a focus for action to improve air quality but do not include charging money for any type of vehicle to enter the zone. Charging Low Emission Zones – drivers must pay to enter these zones if their vehicle is of a type which emits too much pollution. Don’t despair just yet though; it isn’t necessarily private passenger vehicles that will have to pay up. 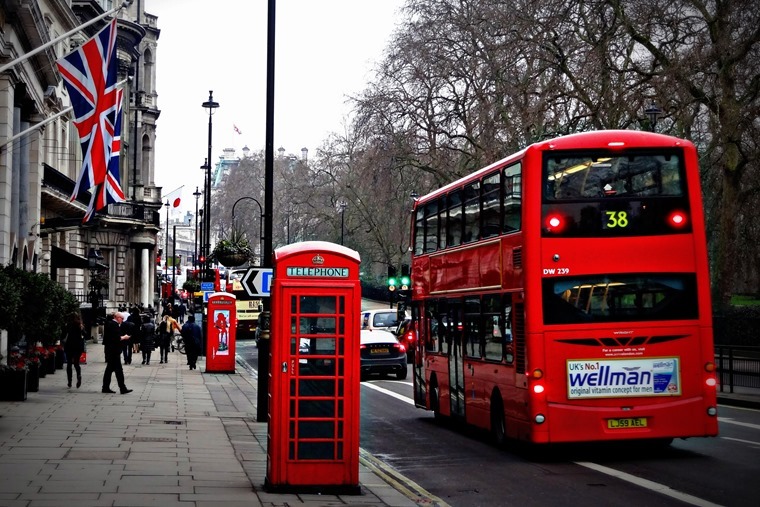 Some councils are focussing their efforts on public transport, taxis and HGVs. The most comprehensive plans for a low emission future, as you’d probably expect, are in the capital. Mayor Sadiq Khan has ambitious plans to make London’s entire transport system zero-emission by 2050. With the congestion charge and T-Charge already in place, drivers of older vehicles pay up to £22.50 per day to drive into London, but it’s now been confirmed that the capital’s Ultra-Low Emission Zone will be expanded up to the North and South circular roads from 25 October 2021. The new ULEZ will cover an area 18 times larger than the current Central London ULEZ, and could affect up to 100,000 cars, 35,000 vans and 3,000 lorries that don’t comply with strict emission standards. Hackney and Islington have already introduced their own “Ultra Low Emission Streets”, which prohibit petrol and diesel vehicles on weekdays between 7am-10am and 4pm-7pm. Nine streets are affected, with only EVs, hydrogen-fuel cell and some hybrids allowed to use them at peak hours. You can find the full list here. There are also rumblings that car-free days could be introduced in London in the near-future too, with sources saying officials plan to roll out separate the scheme in London boroughs by the end of this year, with the potential for city-wide car-free days next year. 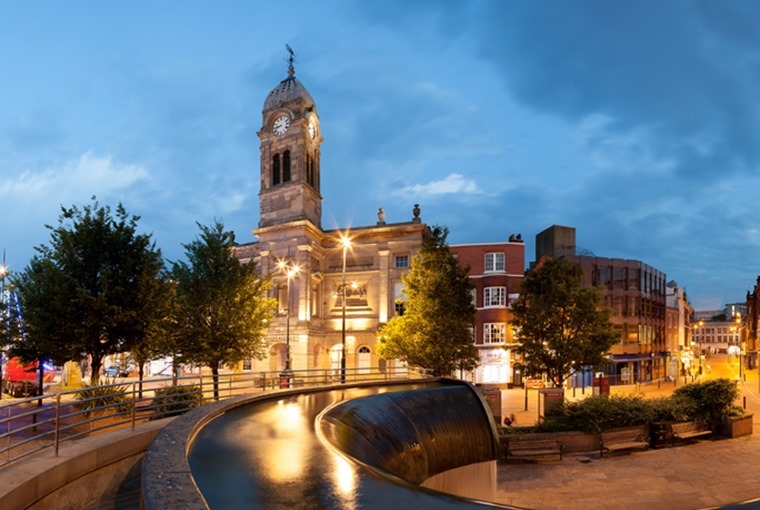 Earlier this year Derby City Council put three air quality plan options forward to a public consultation, two of which would have involved charging of non-compliant cars, vans and trucks and one which would apply new air quality traffic management measures instead. Following consultations with industry representatives such as the BVRLA and Energy Savings Trust, the council has opted for the non-charging zone option, which will focus on easing congestion via a range of traffic management measures. As we touched on above, not all cities are looking to charge private motorists in their low emission zones. One of those is Leeds, that is proposing to slap high-polluting buses, coaches and HGVs £50 per day if they do not meet the latest Euro 6 standards for diesels, or Euro 4 standards for petrols. While the hefty charges are only set to hit commercial vehicles, it’s likely taxis and private hire vehicles will be included too, although the daily charge is set to be £12.50. From 2020, the city wants to introduce further additions, and proposals include car-free days in the city. Manchester currently has no plans to introduce a charging low emission system, with mayor Andy Burnham saying he has “no intention” of introducing charges. However, seven Manchester authorities have been named within the government’s plan as requiring to draw up proposals to deal with pollution. Current plans include reducing traffic by increasing public transport efficiency and encouraging cycling, while also encouraging replacing older, more polluting fleet vehicles with new, cleaner vehicles. 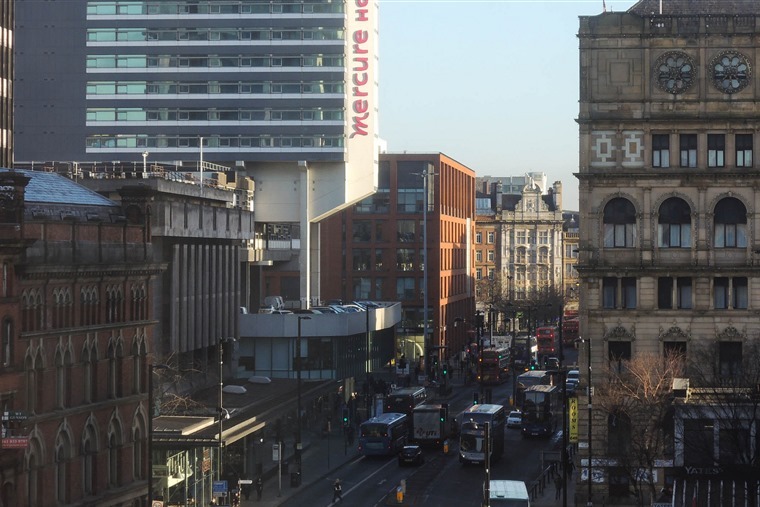 A full public consultation on a Birmingham clean air zone will take place sometime this year, but it has been confirmed one will be implemented to cover at least part of the city centre. The types of vehicle which could be charged to enter have not yet been decided. 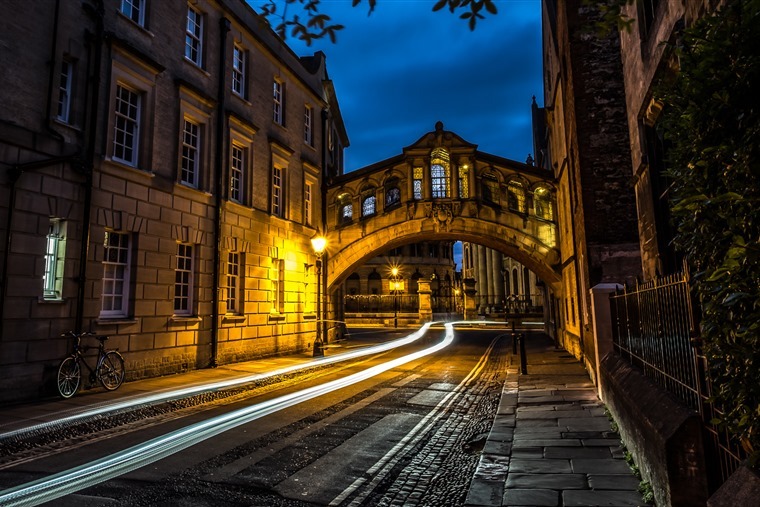 Oxford is one of the forerunners when it comes to low emissions, having confirmed last year it wants to become the world’s first zero-emission city by 2035. While no emission zone charge has been confirmed, some diesel and petrol vehicles will be banned from a small number of city centre streets by 2020. Brighton already operates a low emission zone of sorts, but it affects public transport operators rather than charging private vehicles. Steps have recently been announced that will see it expanded into an Ultra-Low Emission Zone, which will require all new buses and taxis operating in the area to meet Euro 6 emission standards. 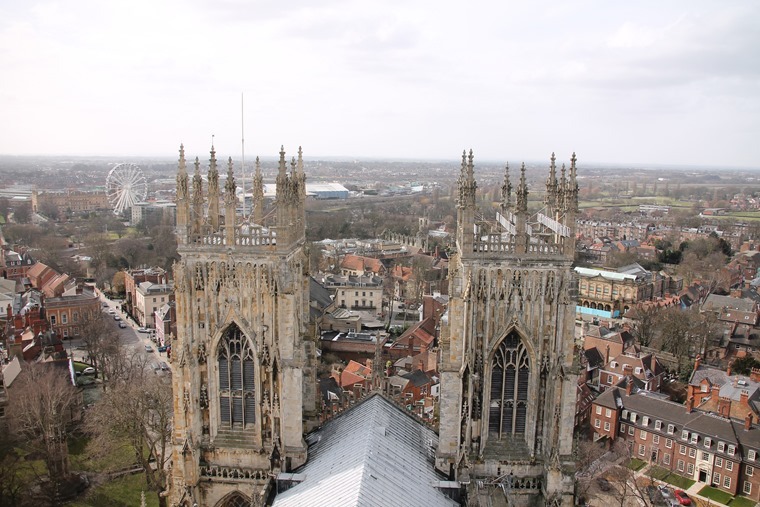 York has already adopted a Low Emission Strategy, which aims to reduce emissions from individual vehicles by encouraging better driving and the uptake of alternative fuels and low emission vehicle tech. An electric park and ride service, hybrid taxi incentive scheme and a Pay as You Go EV charging network has already been implemented, but it remains to be seen whether its Low Emission Zone will eventually introduce charging.